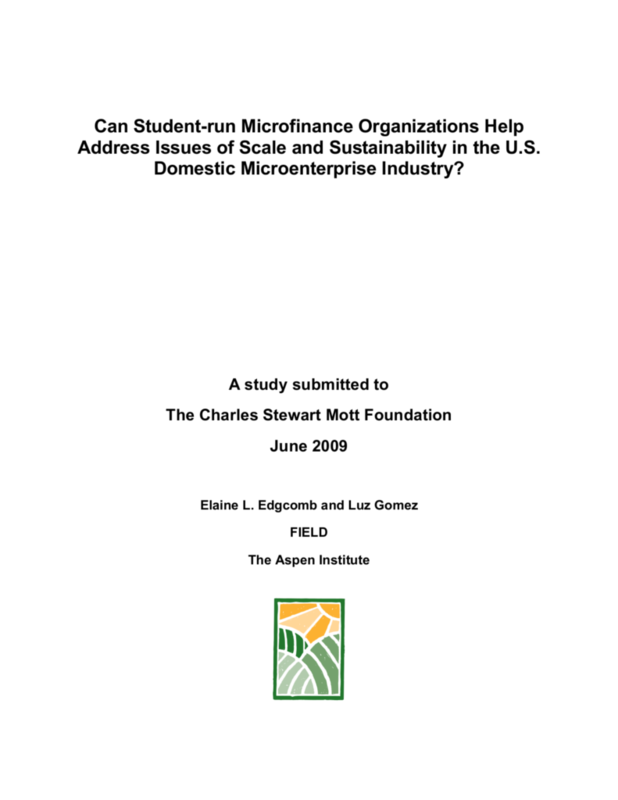 Now Reading : Can Student-run Microfinance Organizations Help Address Issues of Scale and Sustainability in the U.S. Domestic Microenterprise Industry? Can Student-run Microfinance Organizations Help Address Issues of Scale and Sustainability in the U.S. Domestic Microenterprise Industry? 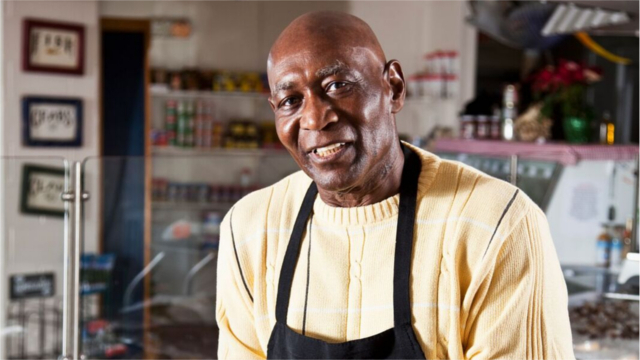 Against the backdrop of the worst financial crisis in a generation, the U.S. microenterprise industry has shown its ability to persevere and continue to serve hundreds of thousands of small businesses owners. However, this crisis has underscored the ever greater challenge of sustainability in the field. 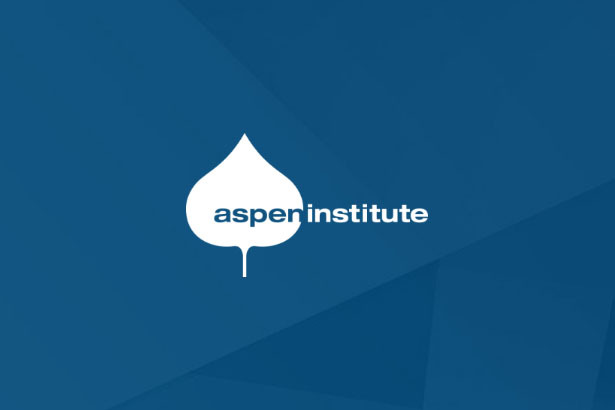 With grant and donor dollars curtailed in this environment, the search for innovative business models that lower the cost of service delivery and require lower levels of donor financing, is more imperative than ever before. 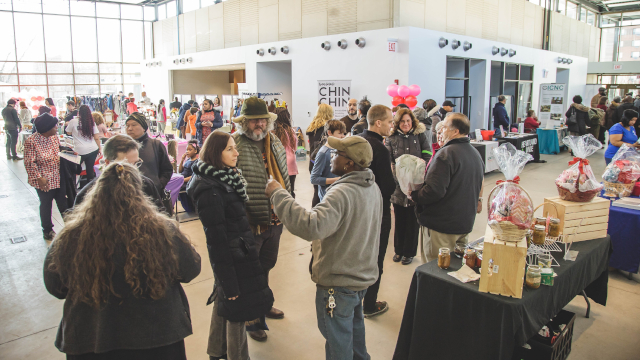 The Charles Stewart Mott Foundation asked FIELD to evaluate one of those inventive business models—microenterprise programming embedded within a university setting—which uses all volunteer student resources to significantly bring down the cost of service. 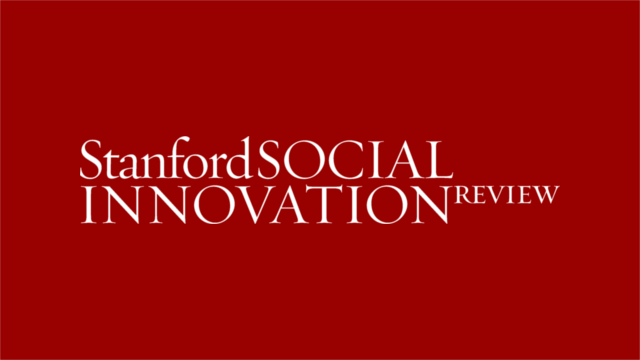 The idea for this research was born the day the Associated Press released an article declaring that the Elmseed Enterprise Fund, a long-running Yale student program, was the first self-sufficient program in the United States. This was a bold claim. But what if it were true? Or nearly true? Could university programs offer quality services to low-income entrepreneurs and do it at a very low cost?